36 acres. Build your weekend retreat, lodge, or dream home in this quiet location 3 miles from the amenities of of Gardner and South Wilmington. 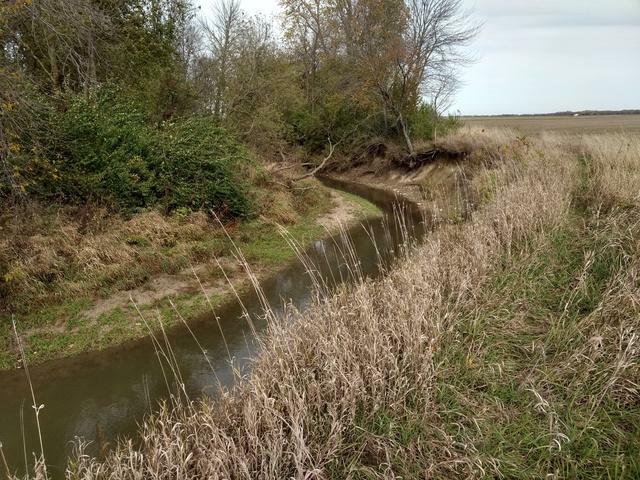 Bound by a perennial stream (Gooseberry Creek) and woods on the west. 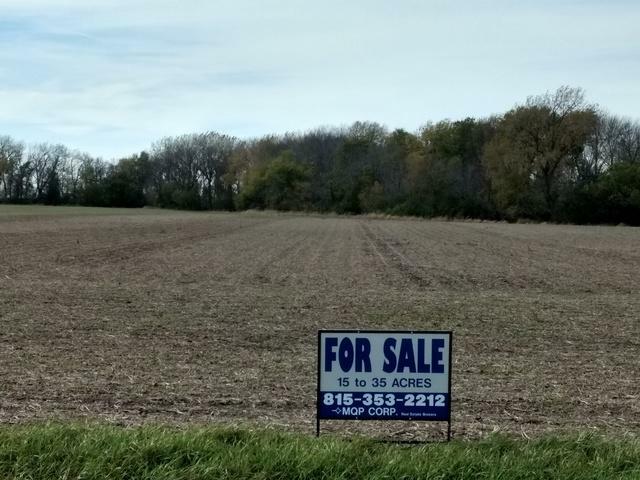 29 acres tillable ground with excellent PI 131 soils. 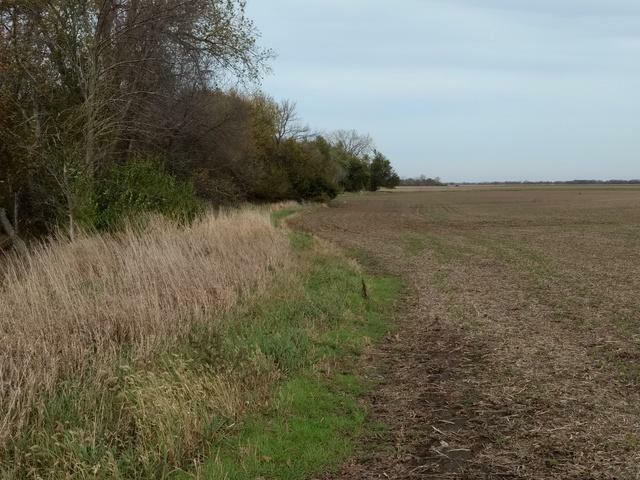 7 acres timber with abundant wildlife. 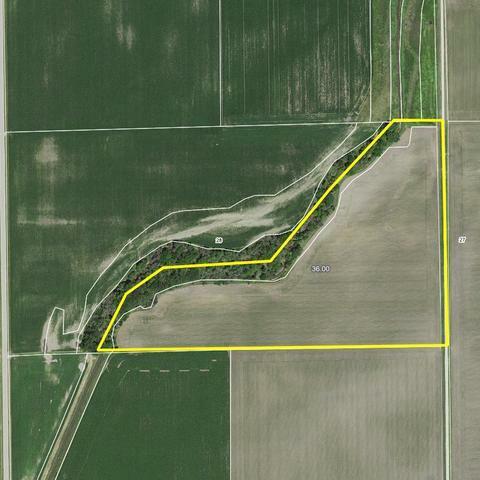 Can be combined with adjacent 44 acres. Listing provided courtesy of Mqb Corp.